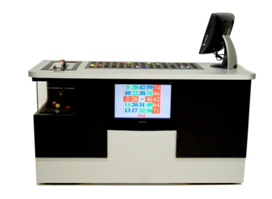 Distinguish yourself as a provider of unparalleled-quality products by playing only the best, most innovative bingo system on the market today. Our Systems offer the highest standards in design, technology and ease of operation. Developed to be user-friendly, our systems’ advanced software allows the units to virtually operate themselves. 15” LCD Touch Screen Technology powered by sophisticated computer software. Capacity to program an entire bingo operation. Calculation of prize amounts for multiple winners. 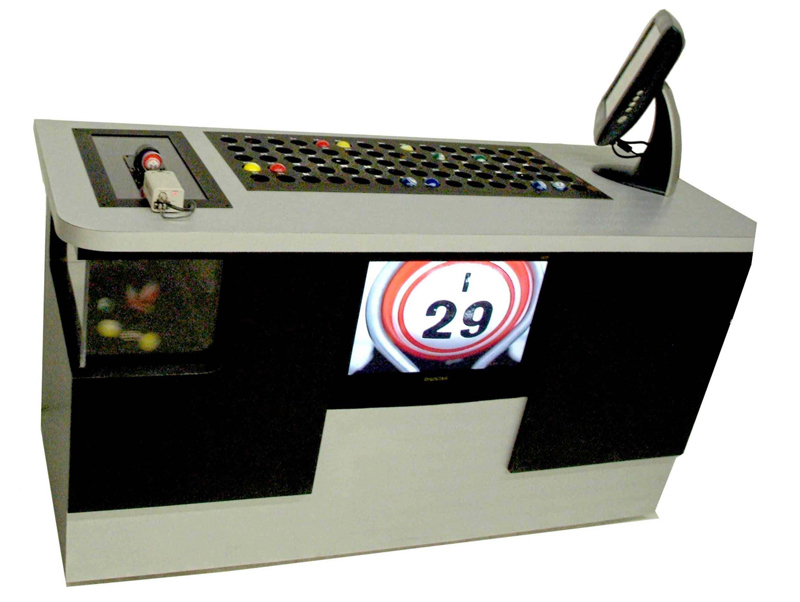 Programmable ball timer with both audible and visible signals. Expanded library of programmed patterns including fixed and rotating patterns. Full color display shows caller all pertinent game information. Editable hall monitor messages let you advertise special events, snack bar menus, etc. Memory to allow for game retention in the event of a power loss.